Making the Dream of Home Real...Michele's an Accredited Buyer Agent, Certified Residential Specialist and experienced licensed Realtor Agent since 2000. She loves to share why the NC High Country is the best place on the planet. A Salisbury native, her family had been seasonal residents for almost 30 yrs. After schooling in NC and England, she moved to the High Country and got involved with the community. 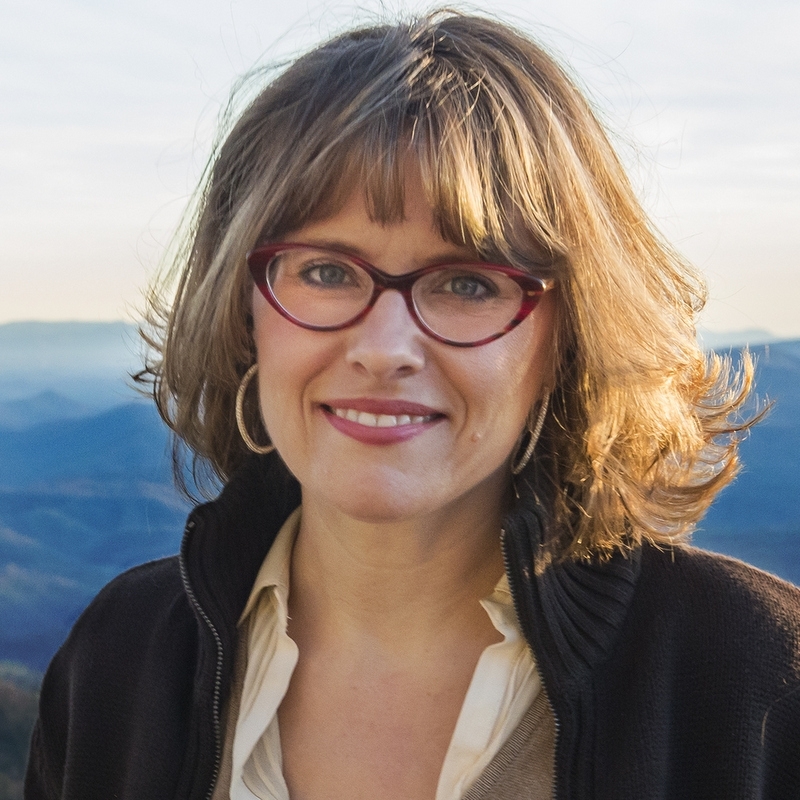 She served on Chamber boards, managed a non-profit, professional theatre and served as Sale Director and Morning Show Cohost for a local TV network before finding her way to Real Estate.With her personal knowledge of the High Country and access to MLS date, Michele can help you reach your real estate goals. Michele markets her properties to be sold as a Certified Residential Specialist Resort & Second-Home Property Specialist and is also able to represent Buyers as an Accredited Buyers Representative. These designations require many hours of additional training and means that she is armed with all the tools to best represent her clients.